I’m all about making memories and having family traditions, be it big or small. For Christmas, we have quite a few. We go into NYC to visit Santa at the “real” Macy’s, then check out the windows and the tree and Rockefeller Center. We go to a local nursery that goes all out for Christmas. We put all of our decorations up the day after Thanksgiving with Christmas music blasting. We resurrect the Elf on a Shelf. There’s even more that we do, it’s all wonderful and we can’t wait to do it all each and every year. Introducing the Portable North Pole. A new family tradition I think I’d like to start keeps the magic of Santa alive and reminds loved ones that good behavior is rewarded with a place on Santa’s “Nice list.” How can that be naughty? 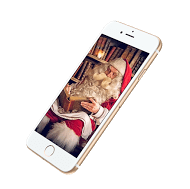 The service is called Portable North Pole and it’s through apps and a website that allows you to easily send incredibly personalized videos and calls from Santa. This is something that has become a cherished holiday tradition for so many, much like tracking his journey on NORAD or holding a Kris Kringle/Secret Santa with family and friends!! This is right up there!! As soon as I heard about the Portable North Pole, I knew we were going to use it. How Does The Portable North Pole Work? It’s so easy to set up and use, you can’t go wrong. 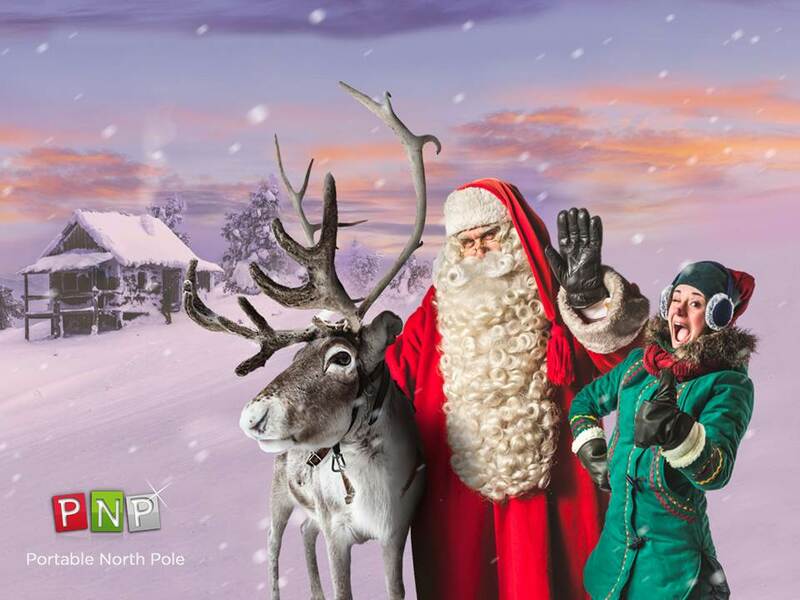 To make Christmas even more magical, simply visit PortableNorthPole.com or download the PNP app on iTunes or Google Play. Once you do, answer a few simple questions about loved ones and upload favorite pictures. 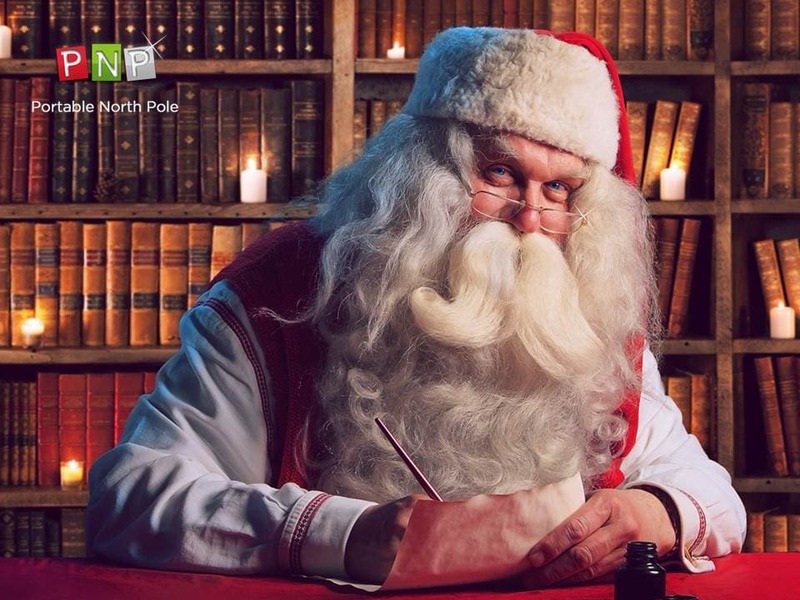 The content that is entered transforms into a charming and well-produced personalized video message from Santa Claus, delivered directly from his North Pole village! Hear from Santa in French, English and Spanish! It’s awesome that it’s so quick and simple to use…you just want to get right into the fun as fast as possible, don’t you?? I love how it works but I really love the personalized aspect of it all. 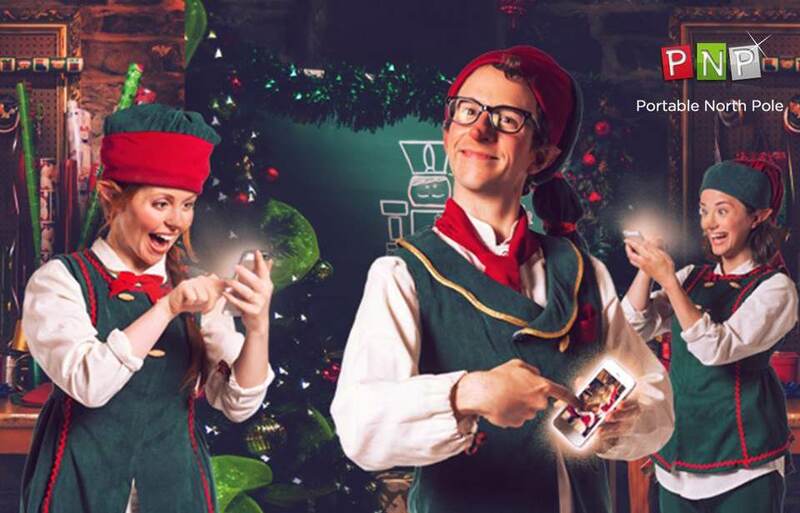 It’s magic for every Child because of its unique experience, designed to share wonderment and the season easily with the whole family. Plus, it’s FREE! You’ll see the kids’ eyes light up when they see Santa and hear that he knows so much about each on of them! The joy, warmth, and wonder of Santa and his kind messages makes everyone who sees it glow with Christmas spirit! You just can’t avoid being happy!! Seriously! And just like you would expect from Santa and the Christmas season, Portable North Pole gives back to those that need it! 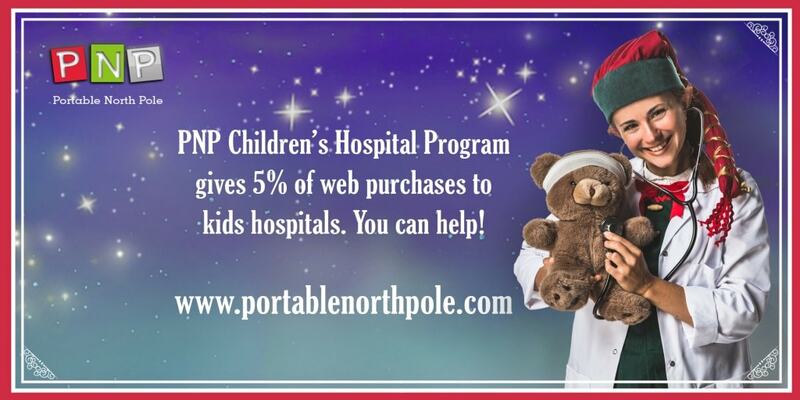 Portable North Pole donates 5% of all proceeds from online sales to children’s hospitals around the world. Since 2012, PNP has donated over $100,000!! I just love, love, love when companies give back and do more than they have to…because it’s right and they want to. Supporting efforts like this make it all the more worthwhile. Now, let’s share in the fun!!! Two (2) lucky Lady and the Blog readers will receive a Gold Pass – Unlimited Premium Videos and Calls and One Free Download ($12.99 value)!! !